Deadline to purchase tickets is March 2, 2019. 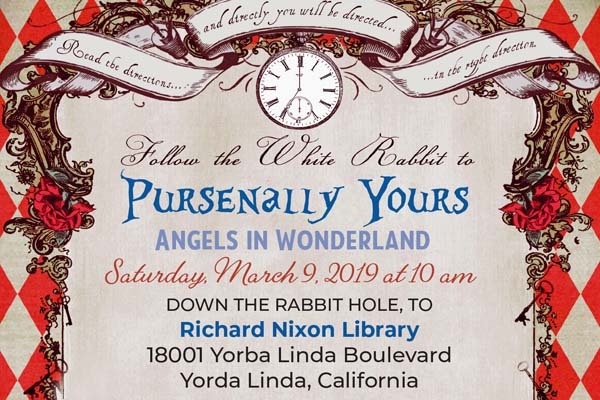 If interested in tickets after the March 2, 2019 deadline, please contact Lori Stenovich at 714-779-3431 or lsteno1@aol.com. Questions or dietary requests please call 714-779-3431.